Disclosure: I received compensation for this post. All opinions on this blog are my own. The LEGO Batman Movie will be in theatres on February 10th! 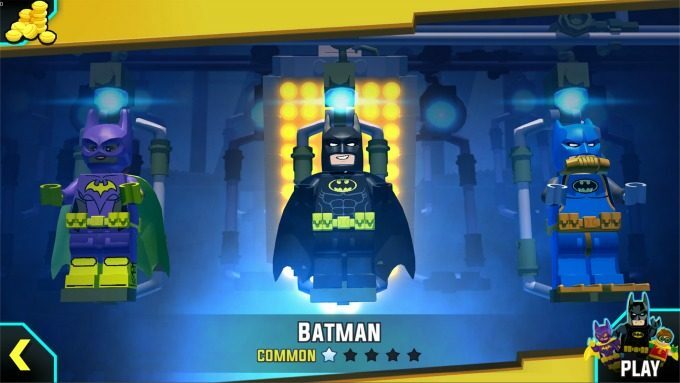 The official LEGO Batman Movie App! PLAY. BUILD. RUN. DRIVE. DJ. 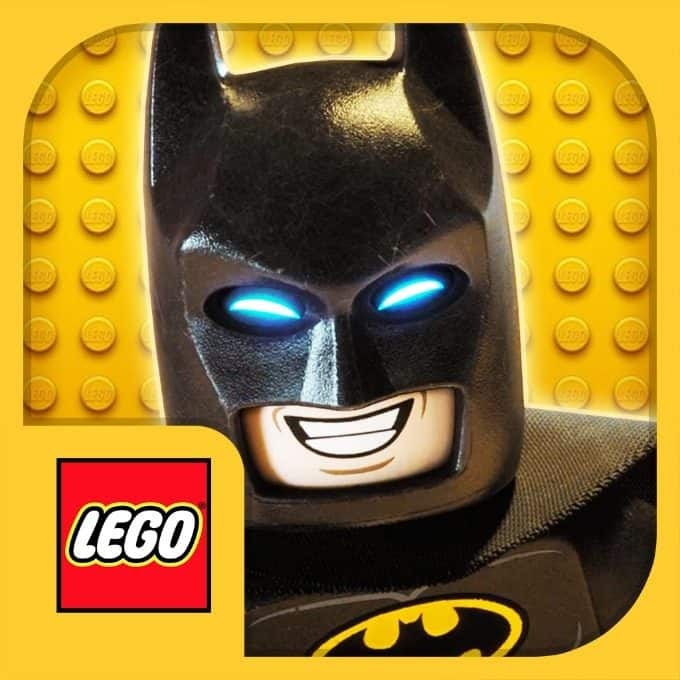 Download the LEGO Batman Movie App for iOS or Android. Check out the app trailer below! 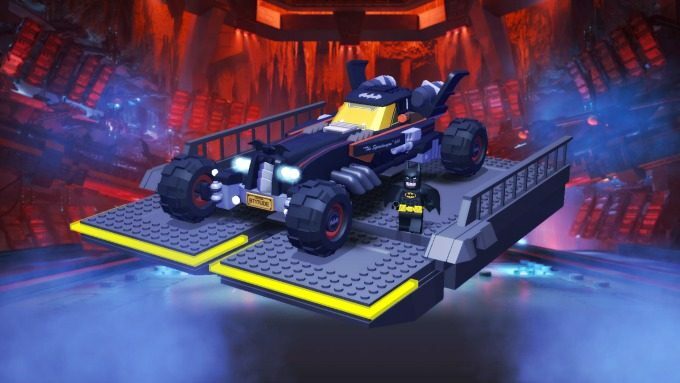 Connect with The LEGO Batman Movie on Facebook, Twitter and Instagram. Thanks for the post,my grandkids are going to be so excited for this movie.Thanks for the trailer! It’s not just my grandchildren who’re going to love this movie, their dad (my son will be thrilled) too. This one actually looks good, and I am pretty curious at wanting to see it!! My boys can’t wait to see the movie. I kind of wish they hadn’t seen the trailer just yet. 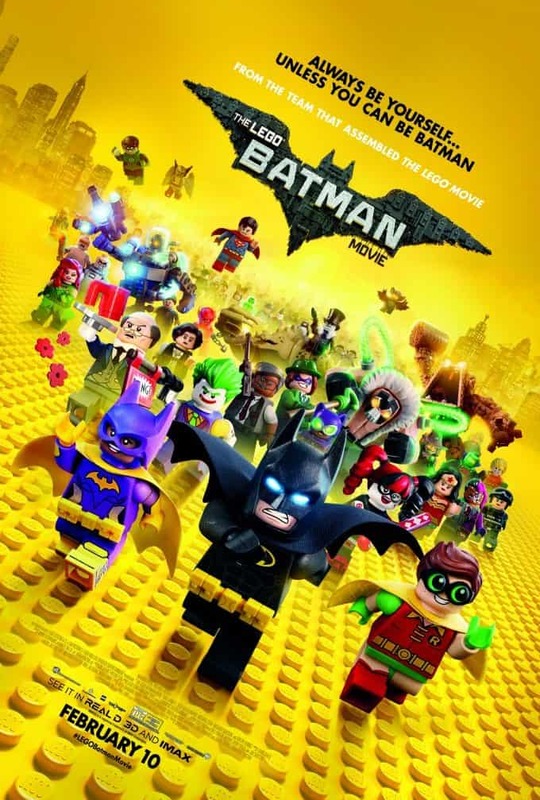 i really love the lego movies because they are always fun and funny plus the kids enjoy it. My boys and I can not wait to see this movie! We are already quoting it just from all the previews. I bet they’ll love this app too! I am sure my nephew will want to see this, it sounds like a fun movie.